I type this as history was just made. 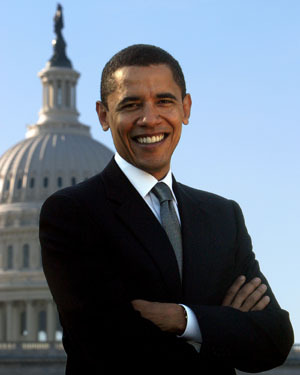 Barack Obama was just elected the 44th President of the United States of America. Wow, what a night. I thoroughly enjoyed both candidates speeches. Class, humbleness, and humility are back in the White House. Cowboy W, it’s time to mosey on into the sunset.